A tribute to Philip Seymour Hoffman by Jarrett Rodriguez. 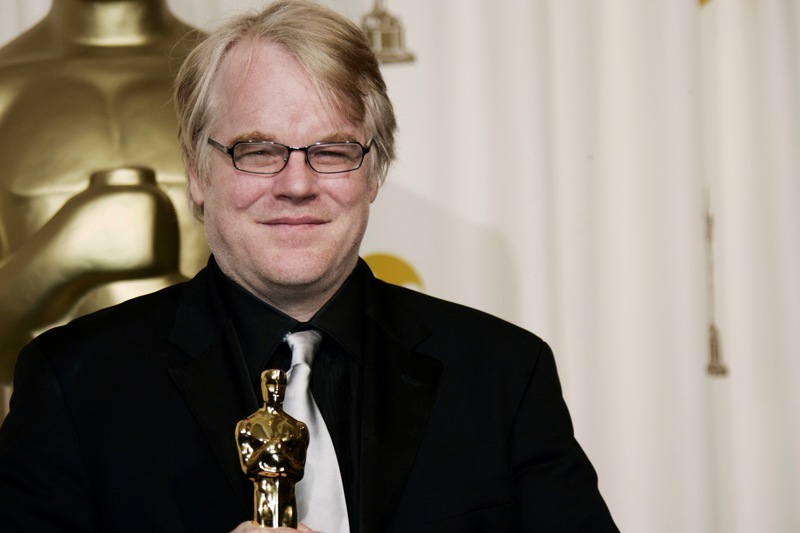 A tragedy happened today as actor Philip Seymour Hoffman passed away from a drug overdose. This is a tragedy for not only Hollywood but a generation of people who have watched him in so many movies. Hoffman started out his career with small time roles in movies like “Twister” and “Nobody’s Fool”. In 1997 he started to really make a name for himself with Boogie Nights, from then on his career took off. He started doing films like the “Big Lebowski”, “Path Adams”, and “Magnolia”. They were small roles but he managed to bring life to the characters he portrayed. After playing opposite Ben Stiller in Along Came Polly, Hoffman took the role that he will forever be remembered for. 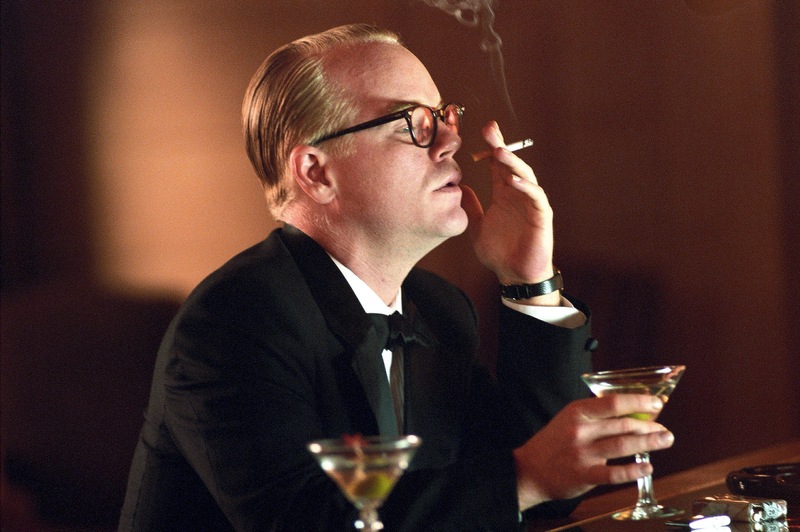 In 2005 he starred in Capote, which was his greatest performance, walking away with the Oscar for best actor. After that, having Philip Hoffman in your film was guaranteed for it to get attention. He played the villain in “Mission Impossible 3” before starring in another serious drama opposite Meryl Streep in “Doubt”. His acting was always top notch and just seemed to get better with time. 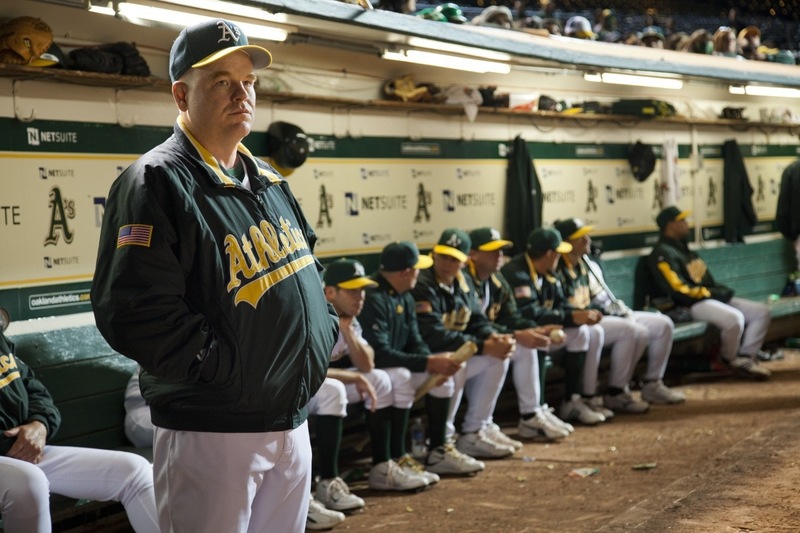 After acting in “Pirate Radio” and a small role in “The Invention of Lying” he was in another big film, “Moneyball”. As always his performance was steller. It is a sad day indeed; we have lost a truly amazing man and actor. He will always be remembered for his acting, whether he was in a serious drama or a light hearted comedy. Hollywood has taken its biggest blow. But at least we will never forget the amazing man who brought so many of our favorite characters to life. Rest in Peace Philip Seymour Hoffman. ← Edward Norton, James Franco, Jonah Hill and others join Seth Rogen’s Sausage Party!